After that first night out with Tony T and Burto, we were told to meet early in Covent Garden for around 11 am for a day game session. I got there a bit earlier and had breakfast with one of the other students, who had come from out of town to do the day game bootcamp. We’ve been a bit quiet recently here at The 3 Bromigos but that’s not due to any laziness on our part. 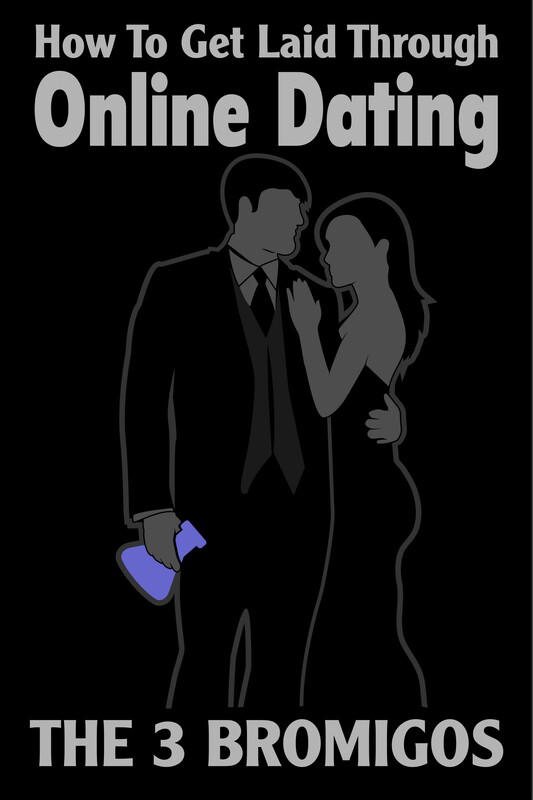 We’re working on a few projects and ebooks surrounding the topics of daygame and Indian men for 2015. We’re hoping to drop a few free guides and ebooks to help you make 2015 a great year. There will also be some surprises in store.